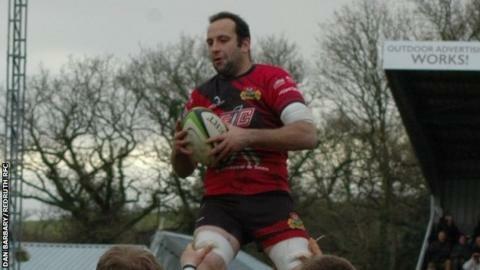 Redruth captain Chris Fuca's recovery from a hand injury has been delayed. The flanker in the win over Cambridge earlier in January and had initially hoped to be back by the end of February. But the Cornwall forward has had to have surgery and is unlikely to return until the end of March. "The bones seemed to be fixing quite well, but I had to have an operation last week to plate them into place," Fuca told BBC Radio Cornwall.